Fifty-year old widow Pari Gul knew little about running a business. She had spent most of her life raising her seven children. “Two of my sons are university graduates and two others have completed high school. And one of my daughters is a teacher,” she shares proudly. Pari Gul knew how to sew and it was through this skill that she made a meagre income that helped her raise her children. However, the blankets and mattresses she sewed could not provide a sustainable source of income. As a result she spent most of her life in poverty. But when Pari Gul walked in the Moe Mubarak Community Business Centre in Jalalabad earlier this year, she was determined to learn all that she could about business and marketing her skills. 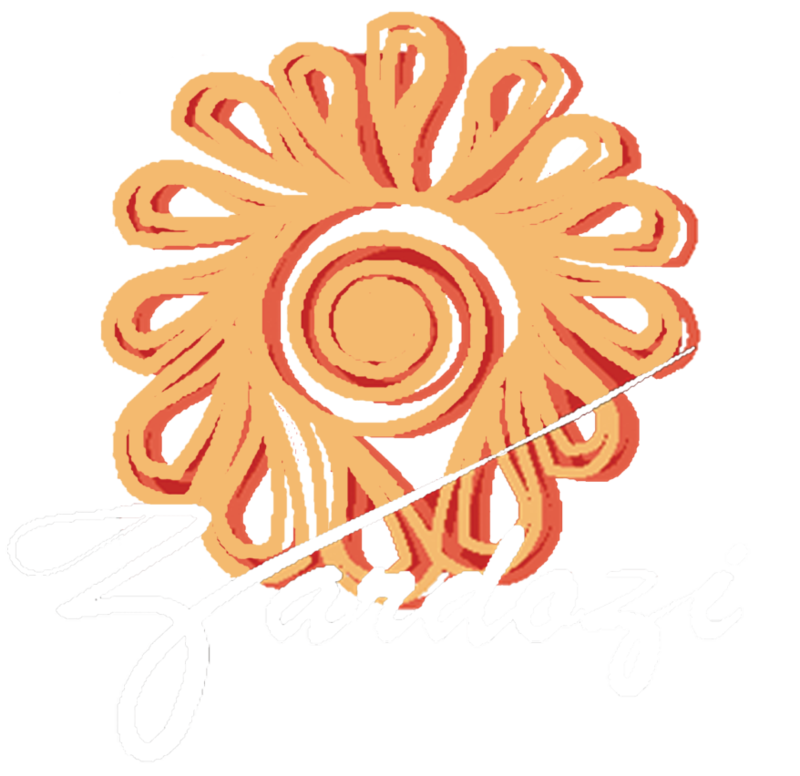 The Zardozi trainings not only helped her improve her skills, but also brought her a new-found confidence to actively promote her business and services. Today, she sews salmadozi and blankets not just for her villagers but also for customers from as far as the capital city of Kabul. “I get small orders now to make blankets and mattresses for brides,” she informs. The enterprising woman that she is, Pari Gul has also started selling milk and curds from her cow and is also raising hens to sell eggs. She also took a loan from Zardozi to set up a green house with the help of another organisation that works in the field of agricultural development. “I used the loan to purchase seeds for cultivating cucumber. So far I have had two harvests and have made a small profit on each,” she adds.